It was great to see all of the participants improve from the following week. Let’s try to stay consistent and get at least 3 workouts in a week for at least 30 min per workout. The C-2-5 returns to Shawsheen-Andover tomorrow, November 4th. We continue to get amazing turn out from participants and Strider volunteers. Thanks and hope to see a lot of you tomorrow morning at 8 AM. MVS is offering the Couch to 5K runners a Team Tent at the start of the Feaster Five race if we have at least 25 members sign up for the C-2-5 team in Active.com. Coach Don has created a Feaster “Team” C-2-5 (couch to 5k). • At registration, choose “Join a team”, then select C-2-5 from the drop-down menu. Already signed up? No problem. Give us your name and we’ll get you added. Join MVS and get ready for the Feaster Five with this free running program! This is our sixth year “running” this program and we are excited to make it even better! 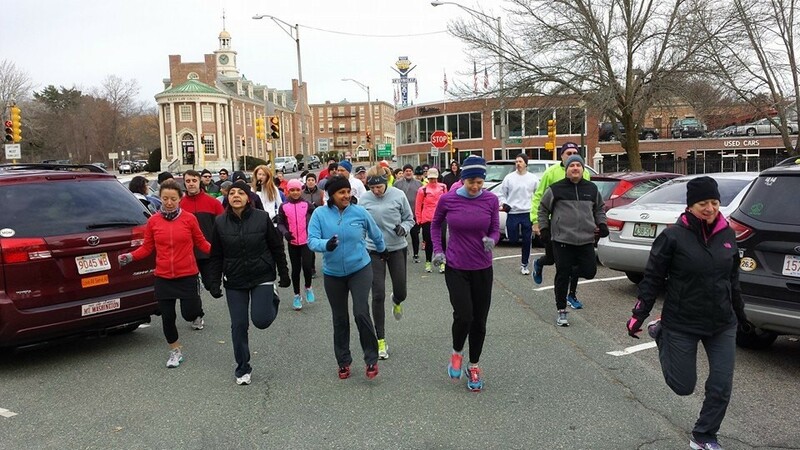 Location: Race Start at the park across from Woodworth Motors – Andover MA. We meet the seven Sunday’s prior to the Feaster Five at the race start. We break into groups (walkers, walk/runners, runners) to make sure everyone has the right support. We start with group warm ups and running tips each week. We progress each week to further distances and more running than walking.